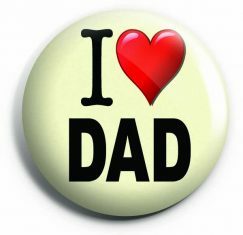 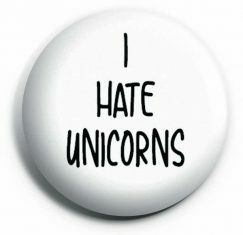 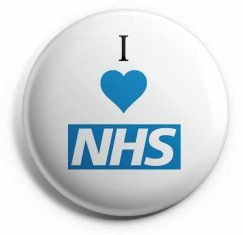 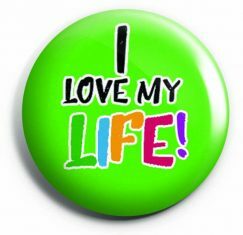 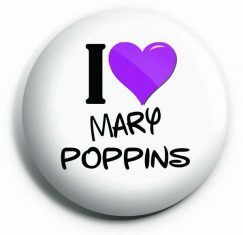 From our I LOVE button badges collection. 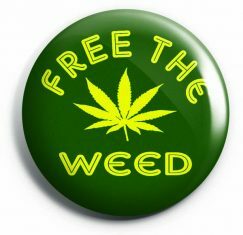 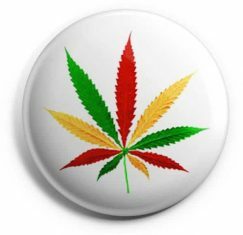 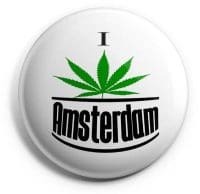 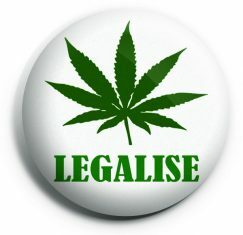 This badge has a picture of a cannabis leaf, and is popular amongst those who enjoy a puff on the old marijuana weed. 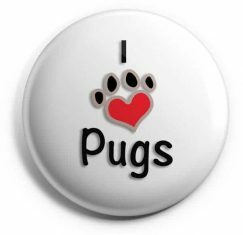 We also offer a custom version of this badge, so you can “Love” anything you want.